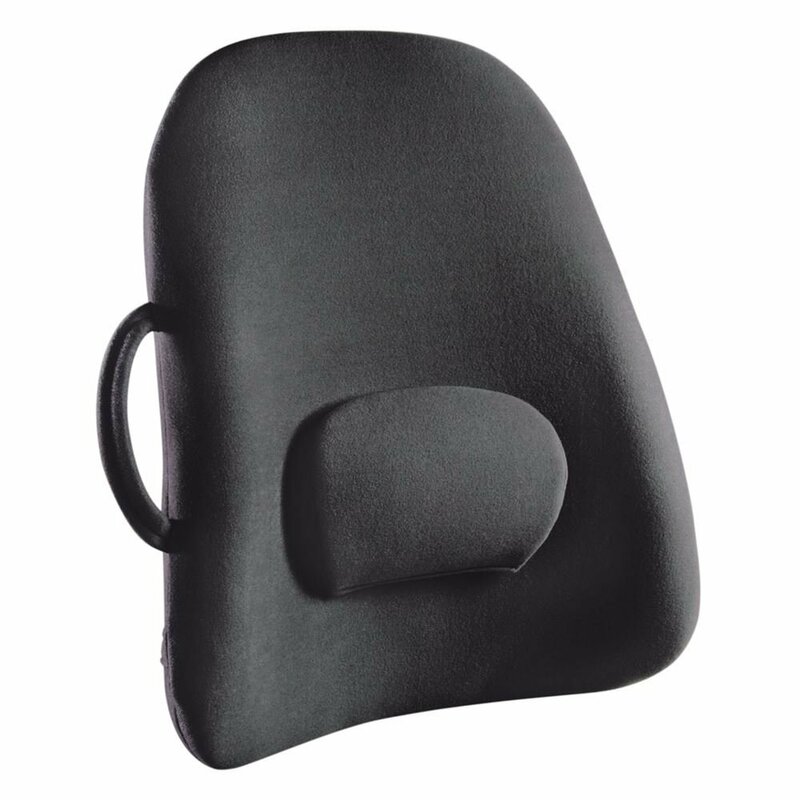 Wheelchair Seat Cushions and Wheelchair Backrest Supports are vital add-ons for many wheelchair users for the comfort they provide and for their therapeutic value in ensuring proper positioning and the prevention/relief of various skin problems. 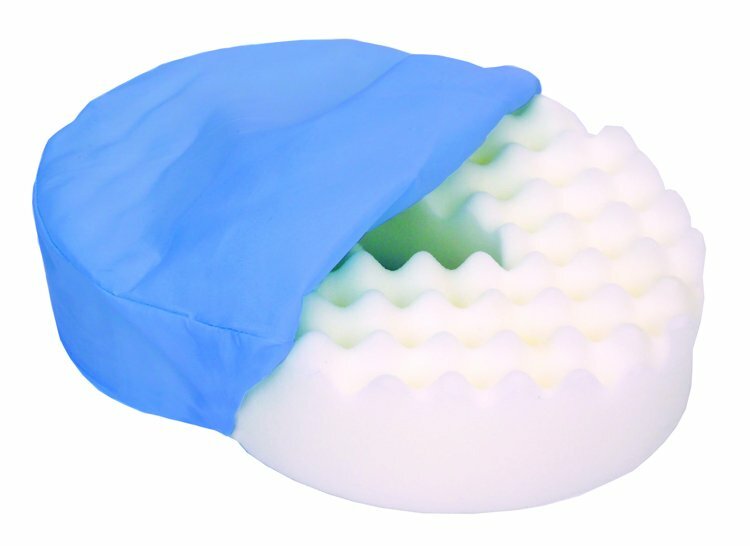 We feature a wide selection of the best therapeutic seat cushions for wheelchairs in a variety of types (foam, air and gel), including many different styles, coverings and features for various specific needs. 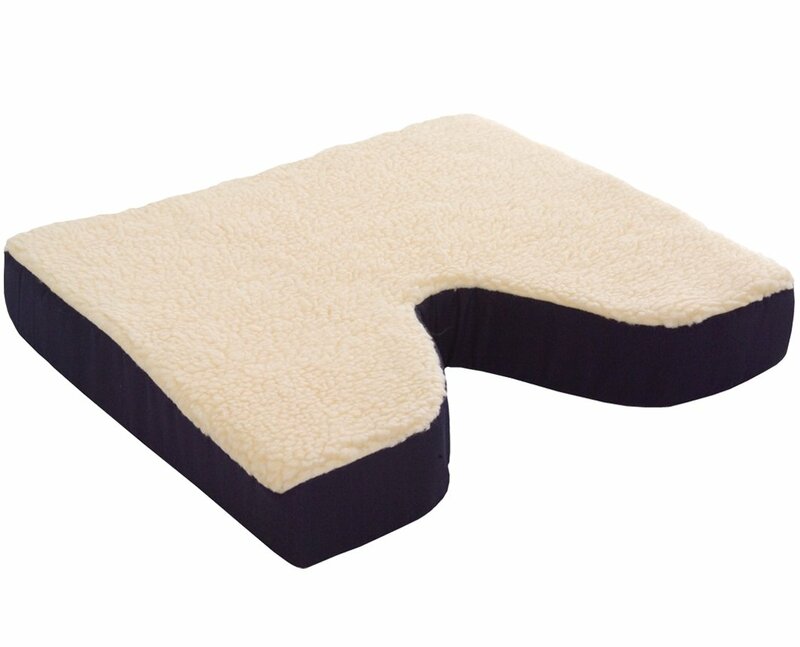 Our Wheelchair Cushion and Backrests are all top quality, from the best manufacturers in the field. 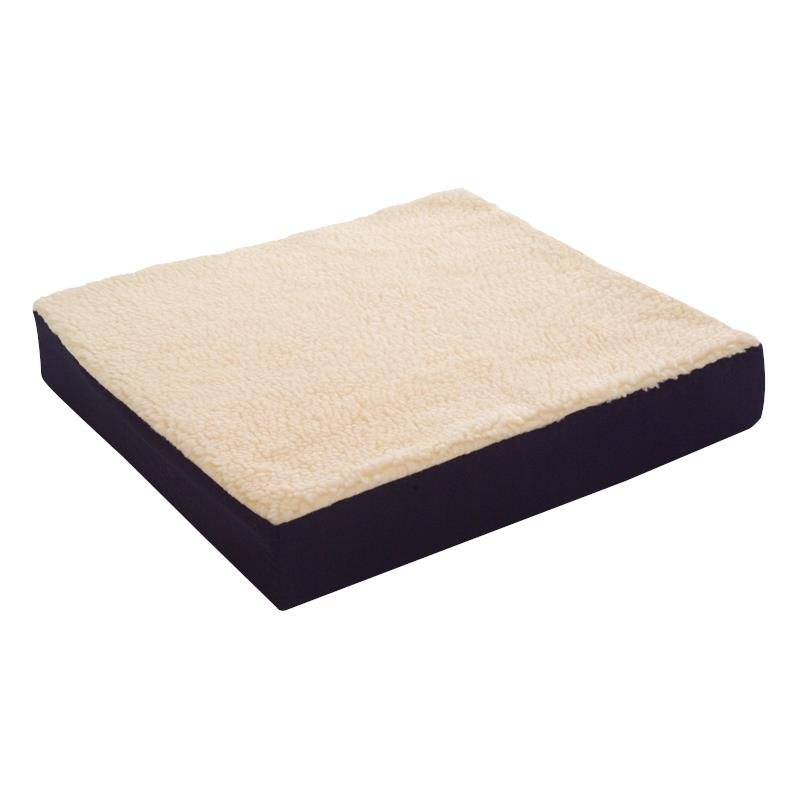 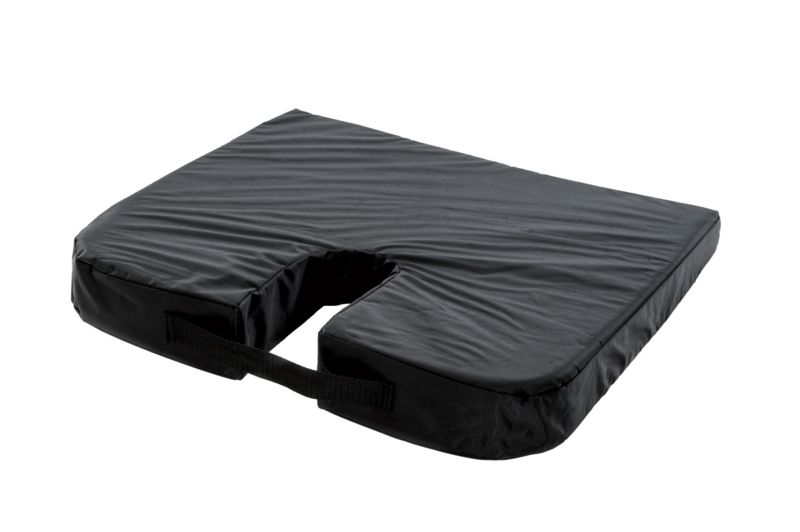 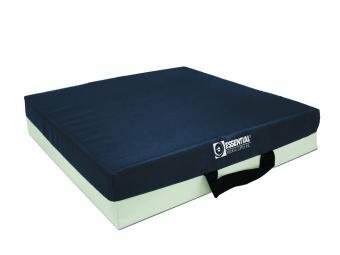 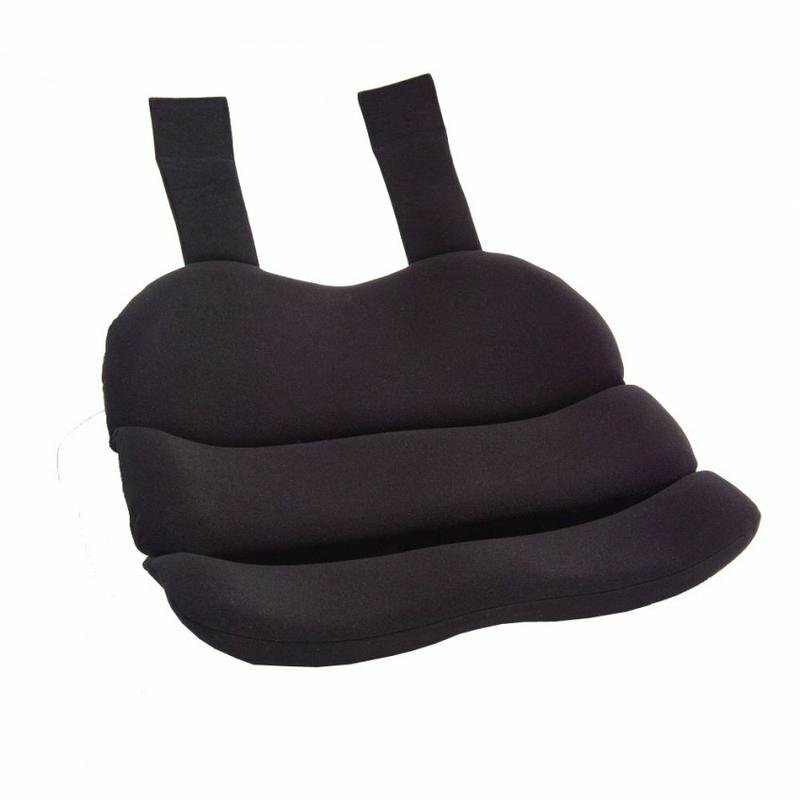 In addition to wheelchair cushions for pressure relief, we also feature several wheelchair back-support cushions to help provide proper postural support and alignment of the ever-important spine. 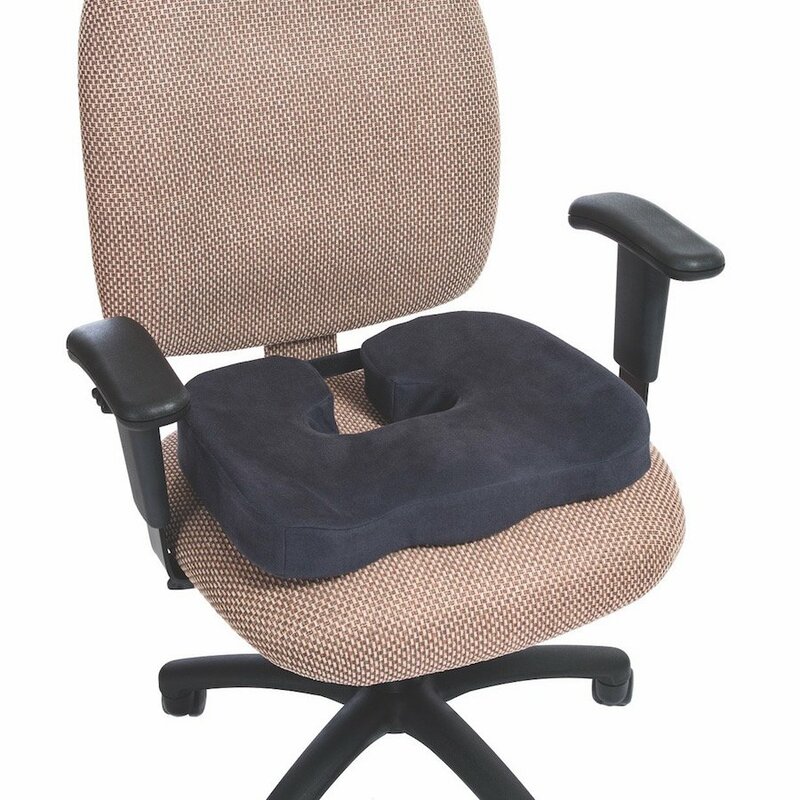 Cushion, Convoluted Donut w/Cover, 18"
Cushion, Wheelchair Fleece Covered - 18" x 16" x 3"
Padded Toilet Seat Cushion - 2"
Padded Toilet Seat Cushion - 4"